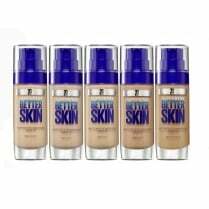 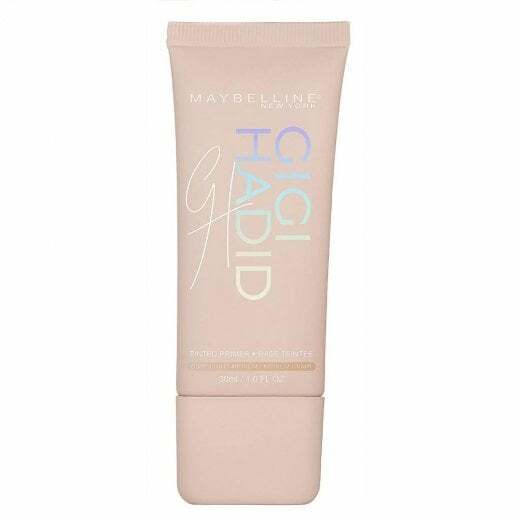 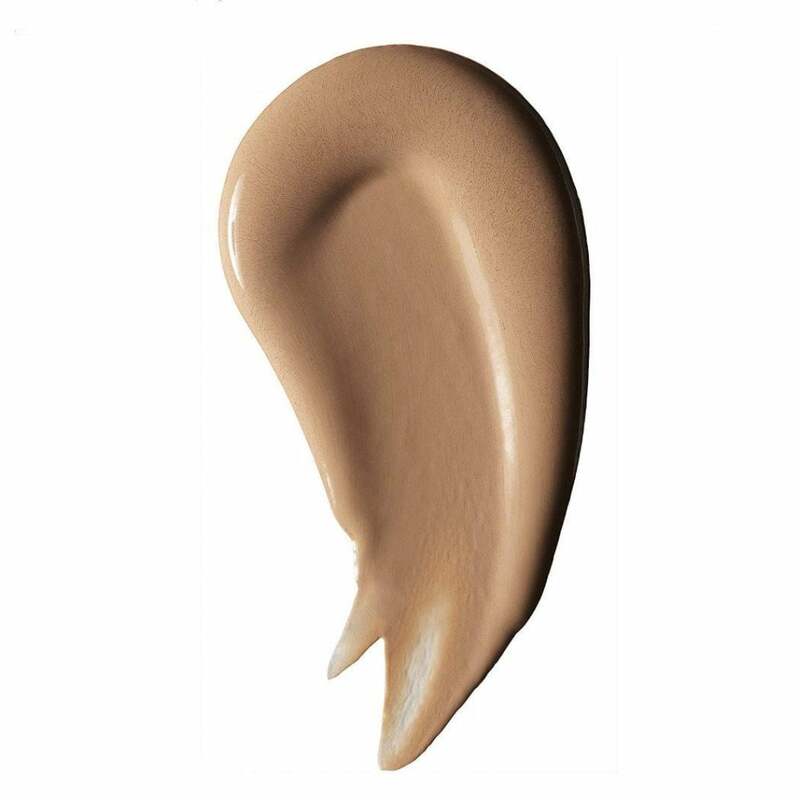 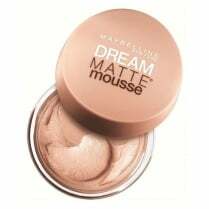 Maybelline Gigi Hadid Tinted Primer is a coloured lightweight cream, can be worn alone for a subtle glow or applied before foundation to create a natural, flawless base and helps prolong your makeup. 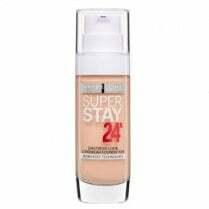 Available in 07 Light Medium. Gigi top tip: Apply this lightweight, tinted primer to the low points of your face before foundation for a contoured look.